The main motive behind starting a business venture is its growth on an international level. The branding and the appropriate marketing strategies are the most important ingredients for the final business success. Having a supreme name in the market will help you establish yourself as a distinguished image. Being a highly acclaimed brand gives you an extra add-on to target the relevant customers while letting you spread your business roots exponentially. Behind the business growth, there are some steps one needs to follow like you need to define what exactly your business is about and what it will be delivering to the customers. 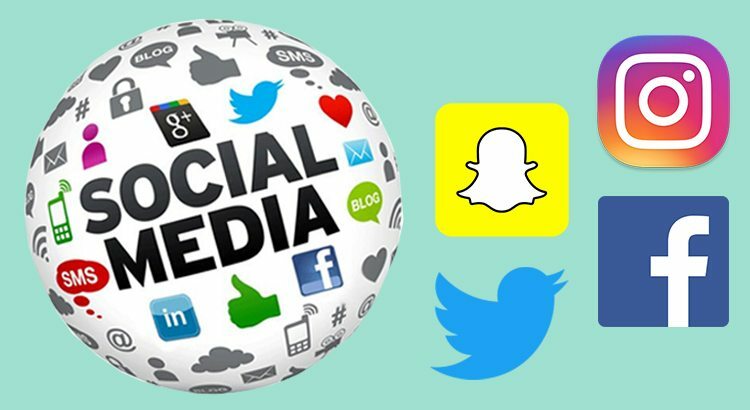 In this contemporary era where social media is ruling and everyone is a technophilic, it has become pre-eminent for the business owners to have their good online presence on different social networking platforms. The Branding of a company is a very broad concept that has a long list of ways to effectively promote your business. Social media advertising is an outstanding way to target customers on specific networks through demographic information so targeted audiences can see your brand in their feeds. Social media ads also require some methodologies and a logical approach if we talk about the paid social media ads you need to be very creative with that also. Never keep an illusion in your mind that if you are paying for the advertisement that doesn’t mean that you will get the immediate response, it also takes some time to build its place in the mind of viewers. Before going into the in-depth details successful paid advertising, if you have just started with your business and can’t spend huge bucks then you can go for some social media platforms that can help you test your ads. With this, they can get an idea which ad works perfectly so that they can spend on that particular add. For this process, you need to follow the three steps including knowing your target audience, utilize and at last monitor the results to get to the main point. Here we will discuss the strategies and tactics that can really help you scale up your business by doing paid social media advertising. Even this can only be successful when done in a right way. In order to take your business on the upper scale, you opted for paid advertising and the first question that strikes your mind is the main motive of your social media advertising? Why you have chosen this to give a new image to your brand or business. Your business goal is must and you need to identify that goal and the way to achieve it. It is basically the way of prioritizing your goal and you must be concentrated towards achieving it. Every business has its own priorities and objectives. You cannot compare your goal with others but yes you can definitely compare your growth with others in order to get your success result. With paid advertising, the business owners can have these social goals. These goals will even help the owners to brainstorm their objectives. Let’s have an insight. 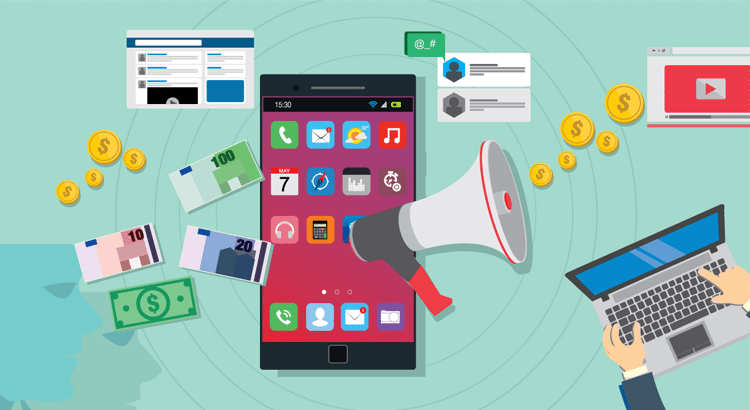 Paid social media ads will help the business to have higher familiarity with the brand image prompts more buys, acknowledgement and faithful clients. Visibility objectives are awesome for expanding reach and impressions, which is perfect for all the campaigns related to brand awareness. Every business work to get more traffic in return to get potential customers. So if you are looking for more eyes on your website, landing page and blogs this paid advertising is the best way. Increased traffic means more engagement and more business boosting. If you have just started a business then this is the best way to make your online presence. Your customer engagement is must whether it’s your website, web store, or anything else. For measuring your engagement you can check your shares, comments and likes. Different social media pages can let you get the details about your brand. 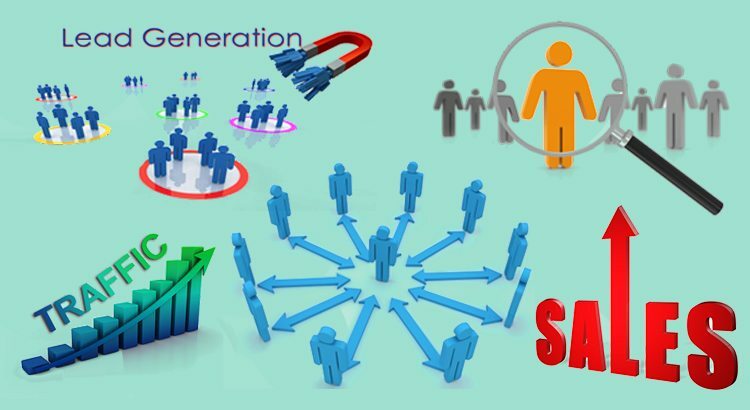 Social media paid ads to help the businesses to great extent and help them generate good leads. So many brands are indulged in advertising their brands through social media paid ads. If you are thinking to opt for paid advertising then you must do it according to your budget and get good leads in return. More visibility will help the brand get more customers and in return, more sales will be there. Advertising is a great way to reach wide customers. In this digital era where most of the people are using social media sites so every business must tap into the social platforms in order to get more sales for your product and service. Today online retailers have so many advertising platforms where they can make their presence perfectly. This platform is really a great way for the online retailers who have just come up with new products and services. They can let the people know about any new product feature or any addition to the service. Not every social media platform will turn out to be beneficial to you. You are dealing with weightlifting products but targeting the platforms where no right person is there to respond you. So this is not the right way rather social platform selection is the vital task. If you are an owner and you don’t have much knowledge about the right social platform you can anytime seek for the help who is expert in the social world and can hire a freelancer who can work with all the perfect strategies to let your brand stand with good online presence. For this purpose, you must check some vital things like whether the channel you are adopting will work organically or not, do the demographics of the channel match with your brand, do your target competitors are using this channel, do they regularly engage there and do they support your image or video format. These necessary things will also help you a lot for posting your ad on any particular platform. Have an insight of benefits you will get to post your ad on different social platforms. A photo oriented application with perfect hashtags. The businesses can increase their web traffic and create awareness is ideal for insta ads. The ads here on Instagram are highly visual and the users can click the ad to engage with the content. The most widely used and trendy app usually by the teenagers. They are crazy about their daily story updates so posting ad on this app will get a good response due to its wide usability. Its super cool filters and lenses are the main reasons behind its acceptance so this B2C platform works perfectly for pure engagement metrics. The ads posted on Facebook make perfect for the businesses- to consumer campaigns. People of different age groups use Facebook so this is again a good platform to get your target audience through your ads. If you really urge for more followers for your brand then twitter is the best option as it provides you with various advertising options that can help you accomplish your goal.. It even helps to get more clicks and even grow the awareness.